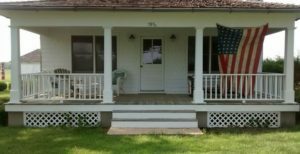 Hallockville is comprised of 28 acres along with 19 historic houses, barns and outbuildings ranging from the mid-18th century Hallock Homestead to the Depression-era Cichanowicz Farmhouse. Visitors can tour the museum’s buildings, gardens and collections.  Experience real farming in the museum’s fields and meet Hallockville’s friendly cows, sheep and chickens. All visitors must check in at the Hudson-Sydlowski House first. Click here for details about tours, operating hours and more. Or visit our calendar to see what’s coming up! Hallockville serves as an educational resource for all age groups to raise awareness of Eastern Long Island’s agricultural heritage.